Please note images are for illustration purposes only and may not provide accurate representation of the Wheelchair Accessible Vehicle. 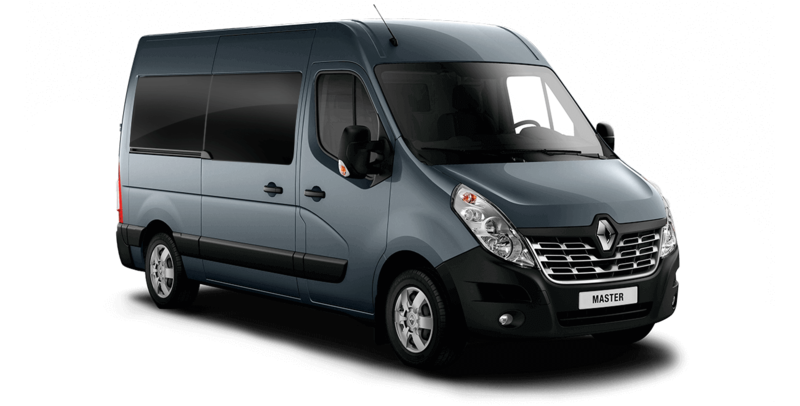 "The Renault Master is efficient, practical and versatile. 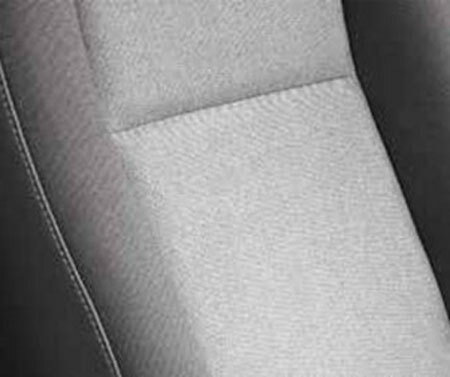 It also boasts very high levels of active and passive safety." 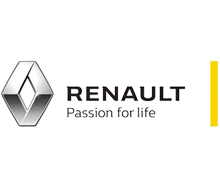 The Renault Master WAV takes these core principles and focuses on extending them seamlessly into the wheelchair accessible aspects of our vehicle. 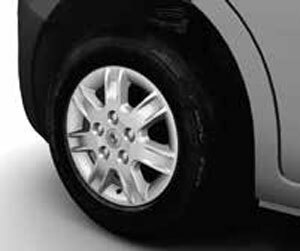 It is our aim throughout to produce a conversion that is both practical and stylish, with an attention to detail that provides the same high quality look and feel throughout the vehicle. 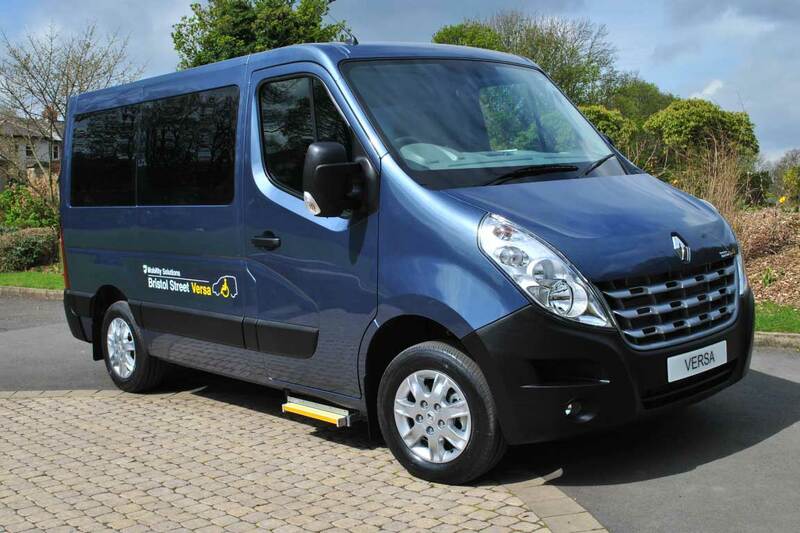 The space available in the wheelchair accessible Renault Master with wheelchair access makes it suitable for almost all family situations. 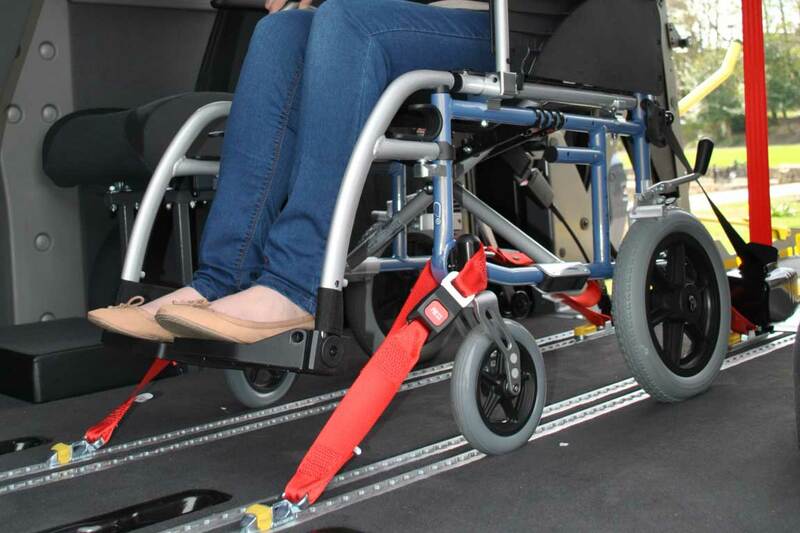 The standard version can accommodate the wheelchair user and up to 7 seated passengers (including the driver). 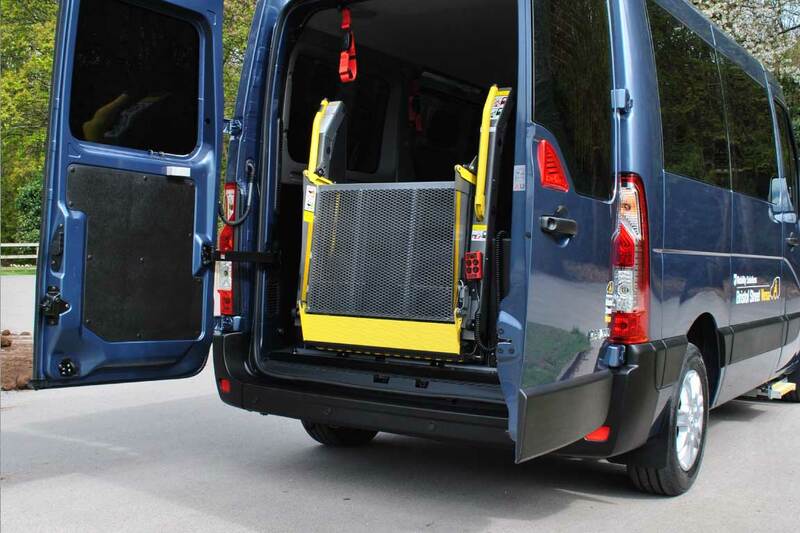 Larger medium and long wheelbase versions are also available where either more wheelchair or seated space is required. Twin sliding doors are available as an optional extra from Renault to allow for ease of passenger access. 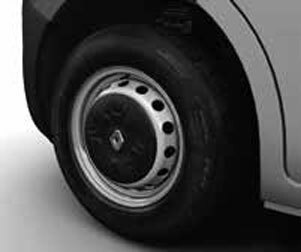 Wheelchair access is via an electric tail lift to the rear of the vehicle, which can be substituted with a manual ramp if preferred. 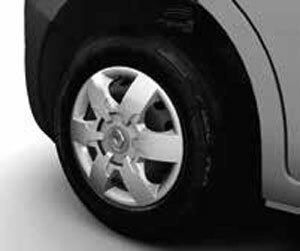 At Bristol Street Versa our priority is to offer so much more than just the sale of a Wheelchair Accessible Vehicle (WAV). We recognise that the lives of the majority of our customers aren�t always plain sailing � and that�s why we are committed to step in to make sure we are KeepingYouGoing.